Our Field Tracker is more than a planning tool, it’s a complete field tracking software. It provides the best nutrient and crop protection recommendations to achieve high yield goals. Field Tracker stores all of your field information, which allows you to utilize the information for future decision-making. 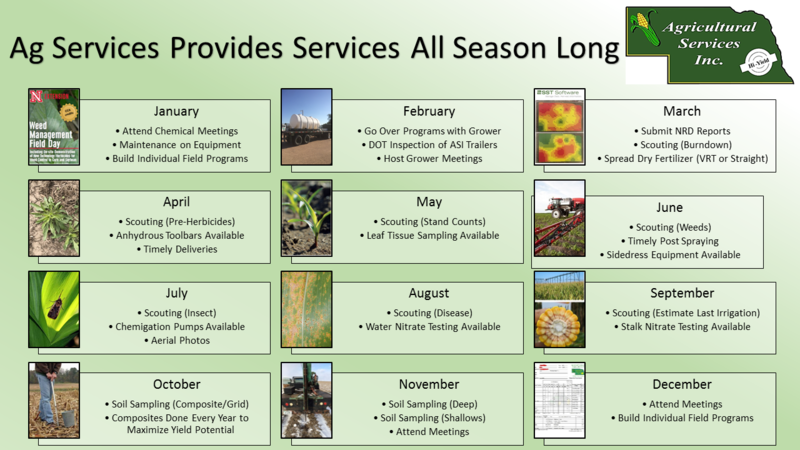 Talk to an Agricultural Services, Inc agronomist to start tracking your success today.